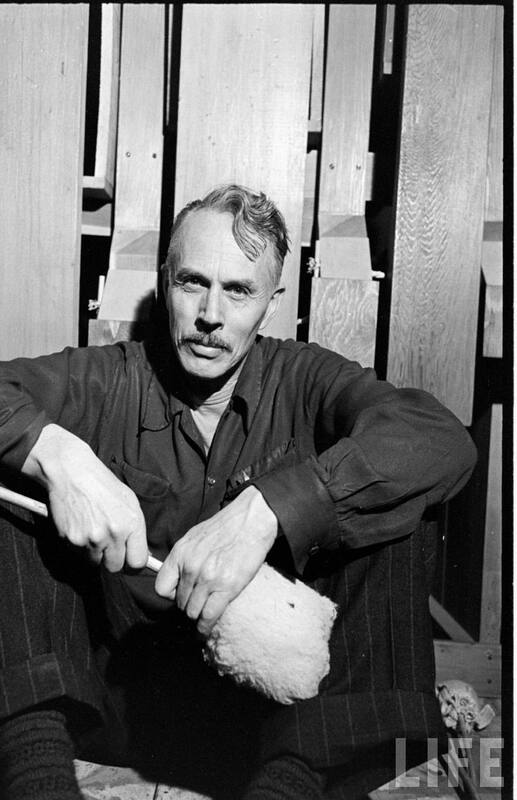 A few months ago I learned of this archive of Life magazine photos of the 1952 production of Harry Partch’s Oedipus, the first version, using the Yeats translation of Sophocles’ play. I was told of it by John Schneider, whose group, Just Strings, has performed a lot of Partch, as well as Lou Harrison and other composers in what could loosely be called the “West Coast just intonation tradition.” He had been sent a copy of my long article on Oedipus by Danlee Mitchell, Partch’s heir and best friend in his later years. I’ve known Danlee a long time, but had not seen him in many years until I ran into him at the 2005 Montclair production of Oedipus, the premier of Partch’s 1969 final revision of the work, which he had flown in on the red eye from California to see, along with Jon Szanto of Corporeal Meadows. My article started out as a review of that production, but by the time it was done it was not very timely. Still, most of the main Partch experts saw it and commented on it, which was gratifying. John also told me that there had been plans recently to do another production of the first version of Oedipus in California, but the economic situation had put them on hold. Still, he seems to think it may yet happen. He would certainly be instrumental in making it happen, if you’ll pardon the pun. His group has made reproductions of over a dozen Partch instruments (see below). The originals permanently reside in Montclair, New Jersey, under the care of Dean Drummond. 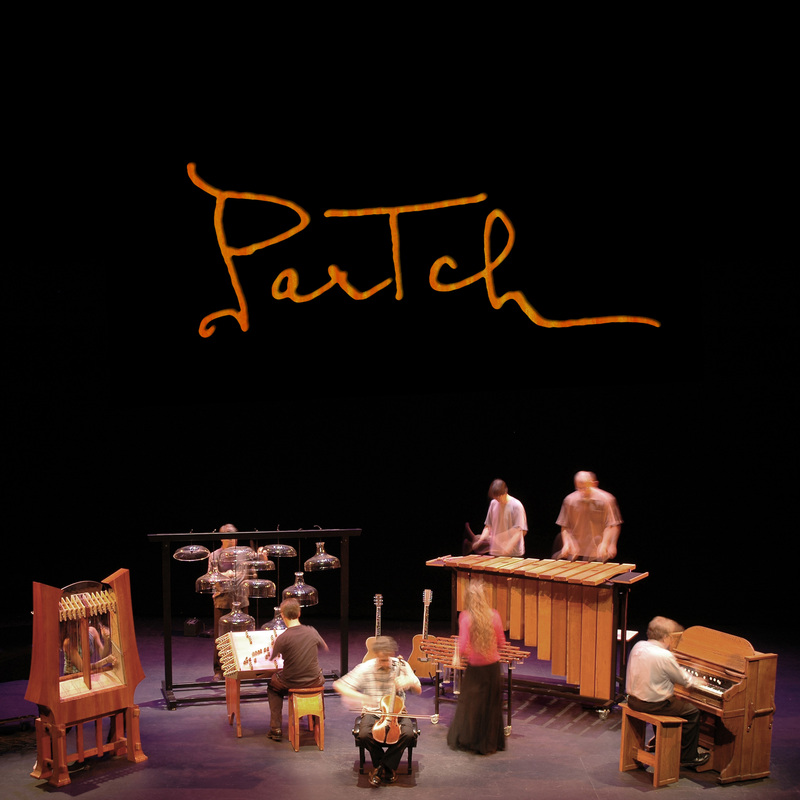 You are currently reading Partch in Life at Spoken and Sung.